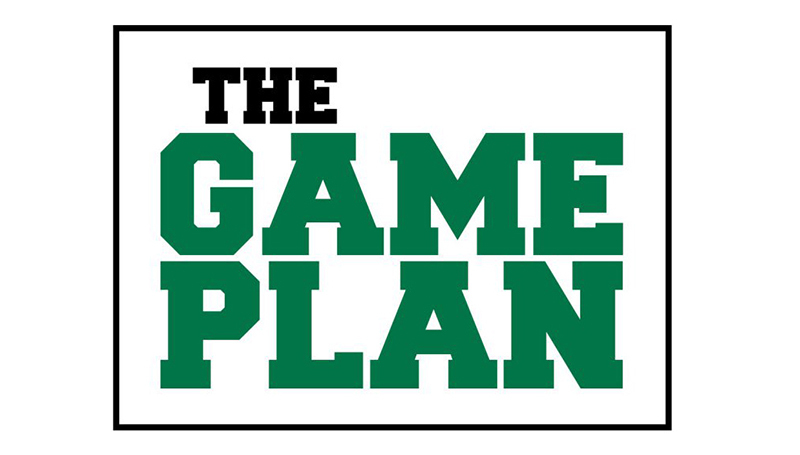 The Game Plan: Let’s boost our training numbers! Currently, 52% of campus employees have completed all five GGOE training modules now available. More than 80% have completed the first two modules – Introduction and Finance Part I! Those are great numbers, but we want to see them go even higher. Can you help us achieve the 80% completion goal for all training modules? The latest training module available focuses on minigames. Minigames are the primary means to impact our critical number, benefitting every employee such as through the “Lion’s Share” distribution we received earlier this month. Please see the checklist below or visit mssu.blackboard.com. The Kinesiology Department completed their P.A.U.S.E for Pink minigame last fall. This minigame involved getting advisees to perform a self-evaluation and meet with their advisor before midterm. It was so successful that they implemented this practice as a permanent part of their advising plan. In addition, it won the Outstanding Minigame Award at the GGOB annual Gathering of Games national conference in Dallas.